The new blog site was set up with security, caching, and SEO tools. The site will form the basis for his everyday fitness training business. The design is deliberately simple at this stage as the customer develops his content and decides on the new features he will require moving forwards. 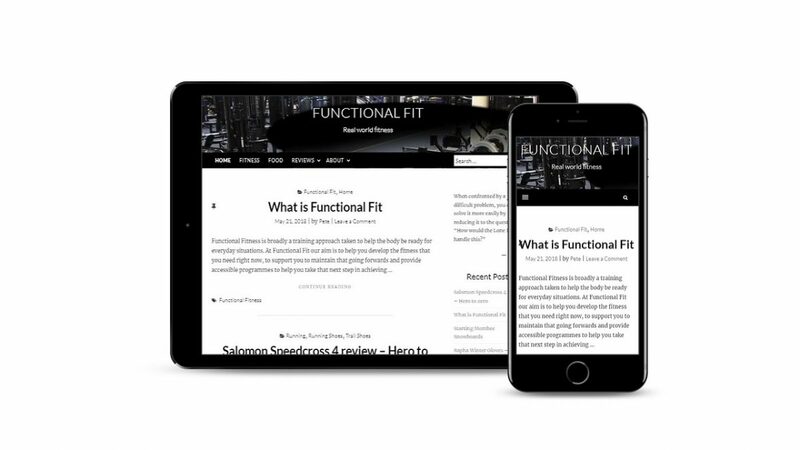 The blog contains a lot of content covering equipment reviews, training tips, dietary tips and menus, and the client’s record of his own training.